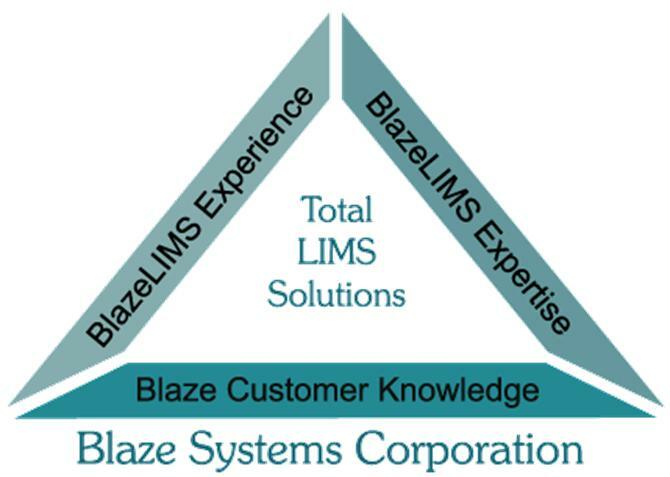 This request is for proposals to provide a Commercial-Off-The-Shelf (COTS) Laboratory Information Management System (LIMS) to the Michigan Department of Technology, Management, and Budget (DTMB) in support of the Michigan Department of State Police (MSP). The LIMS system will be specific to Forensic Biology and DNA operations, as part of an on-going program to improve the quality and efficiency of operations. 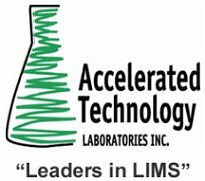 The Regional Municipality of Peel, Ontario, Canada is seeking Expressions of Interest from Vendors that can supply the configuration, delivery and implementation of a Commercial Off-The-Shelf Laboratory Information Management (COTS LIMS) system at the Environmental Control Laboratory to service the current and future needs of Agency’s Public Works Department. 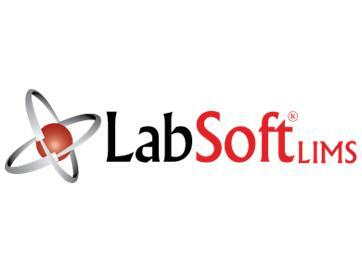 The City of Charlotte, North Carolina is requesting information from software vendors with Laboratory Information Management Systems capable of fulfilling the information management requirements of a NELAP accredited municipal laboratory. 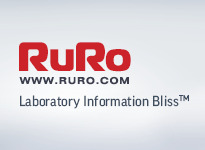 RURO, Inc., a developer of software and inventory solutions introduces FreezerPro, version 5.3. FreezerPro 5.3 gives users an expanded set of tools to create and manage an electronic inventory of bio-samples. 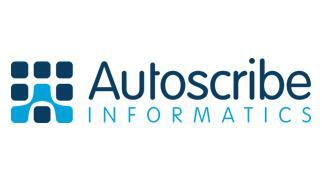 Autoscribe, developer of the Matrix Gemini Laboratory Information Management System (LIMS), is running a series of free seminars in Reading and Manchester in the UK during October 2012. 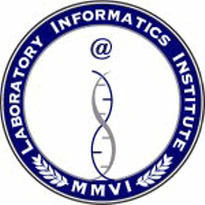 The seminars, entitled ‘Electronic Laboratory Notebooks (ELNs) and Configuration’ and ‘How to buy a LIMS’, will be of interest to those responsible for information management in all types of laboratories. Sysmex America, Inc. today announced it has made the list for Modern Healthcare's inaugural "Healthcare's Hottest" awards program. The program distinguishes 40 of the fastest growing healthcare organizations that are headquartered in the US, have at least $20M in revenue for 2011 and have been in business for five years or more. PACS Laboratories has provided Spectroscopy Courses and Laboratory Testing Services for 32 years. 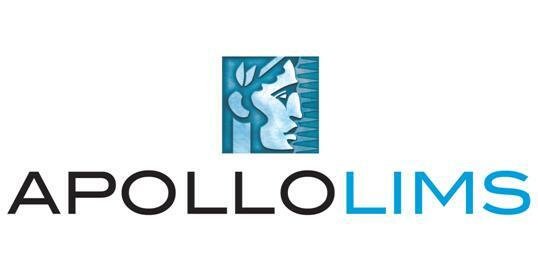 A wide variety of problems have been solved for clients. PACS has helped clients set-up and maximize Atomic Absorption ICP and AA equipment. 2012 and 2013 Spectroscopy public course schedule is below. Courses at your site, time, and place are available. Waters Corporation and Nonlinear Dynamics Ltd. have entered into an agreement to co-develop a new analytical solution that derives information from complex data sets generated by large-scale proteomics and metabolomics experiments. 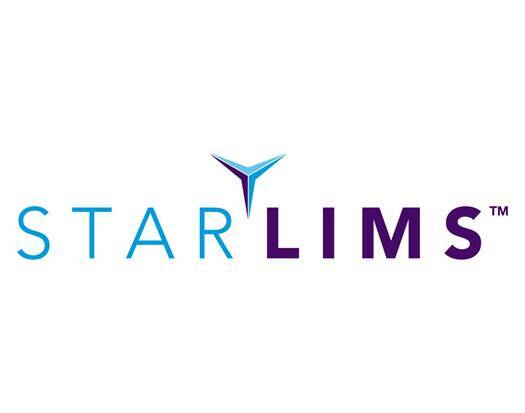 STARLIMS Academy offers a range of training courses to enable you to maximize the benefits of your STARLIMS solution. Academy’s industry-specific application training courses and our configuration course are offered several times a year, and consistently attain 90% satisfaction rates.